"I was extremely happy wirh my playing cards. 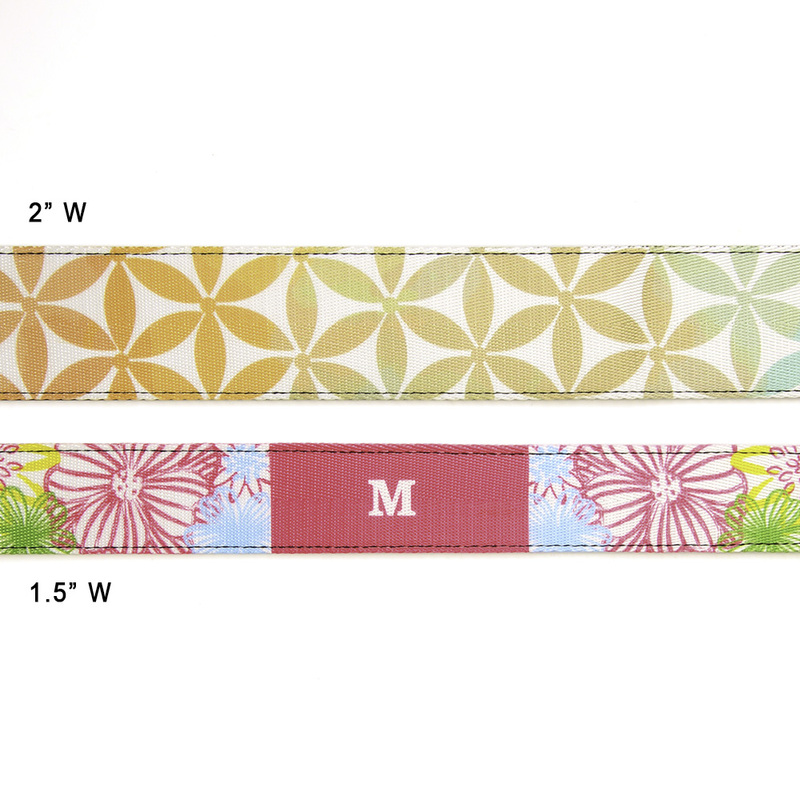 The quality was excellent.	" 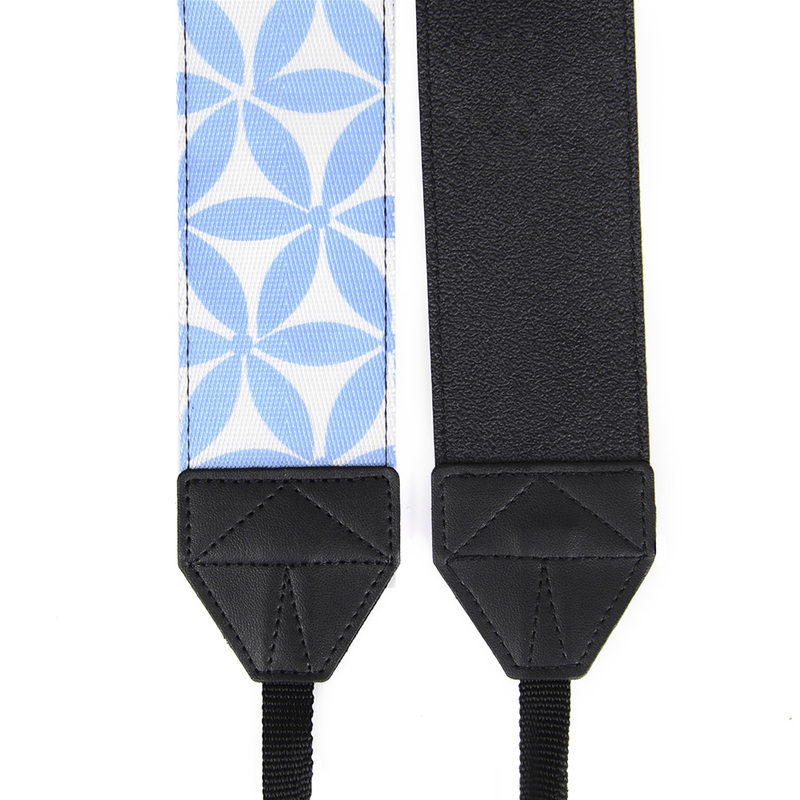 For outdoor photo shooting, you can keep your hands free and also retrieve your camera quickly with the convenient Aqua and Pink Flamingo Custom 2" Camera Strap so you can take breathtaking photos conveniently. 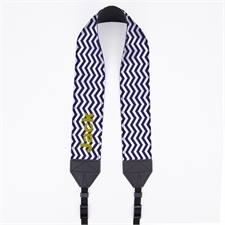 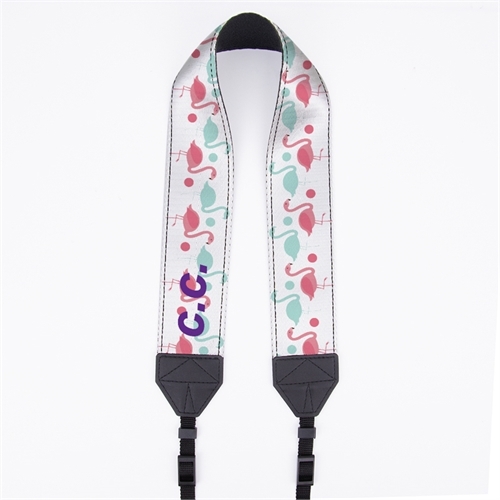 This custom camera strap features a fun and colorful flamingo design in aqua blue and pink, creating a stylish and unique camera accessory that everyone will notice. 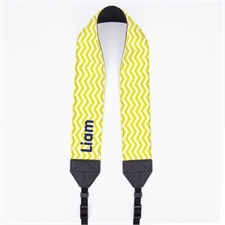 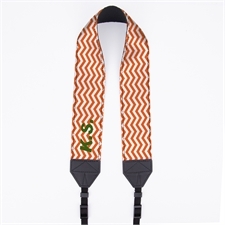 When personalized with a name, initials or even a company name, the custom camera strap can act as a way to promote yourself as a photographer or your company. 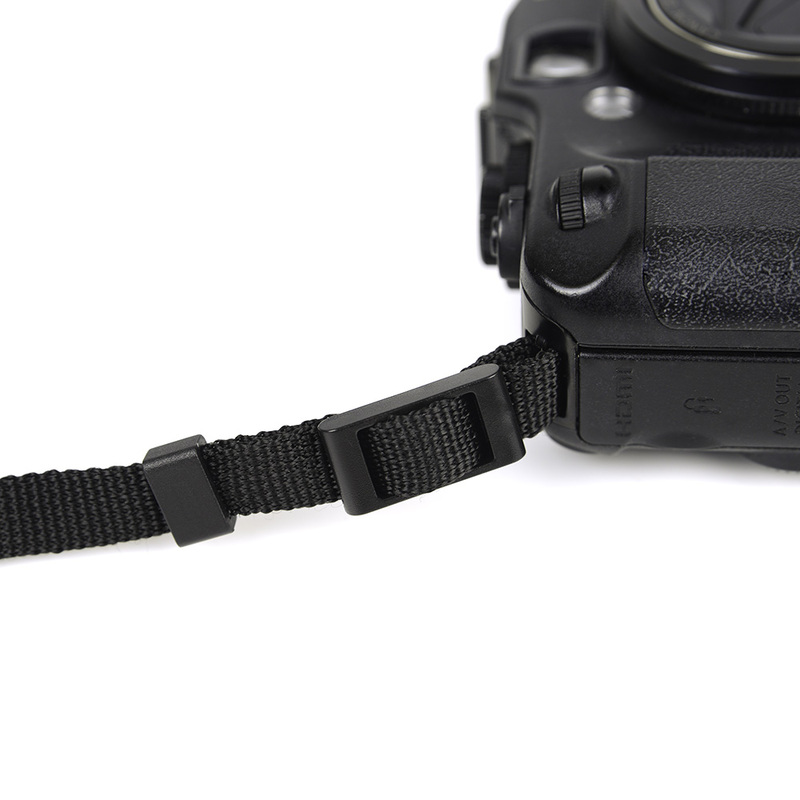 We use only the best materials to manufacture our camera straps, ensuring a durable and long lasting use as well as a comfortable fit. 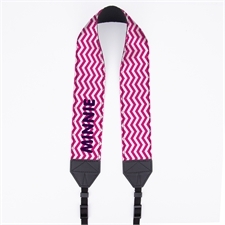 With this custom camera shoulder strap, you'll surely be stylish as well as comfortable when taking photos no matter where you are.